This brings together a collection of lexical material not recorded in standard dictionaries, from Ros Goill, Co. Donegal. 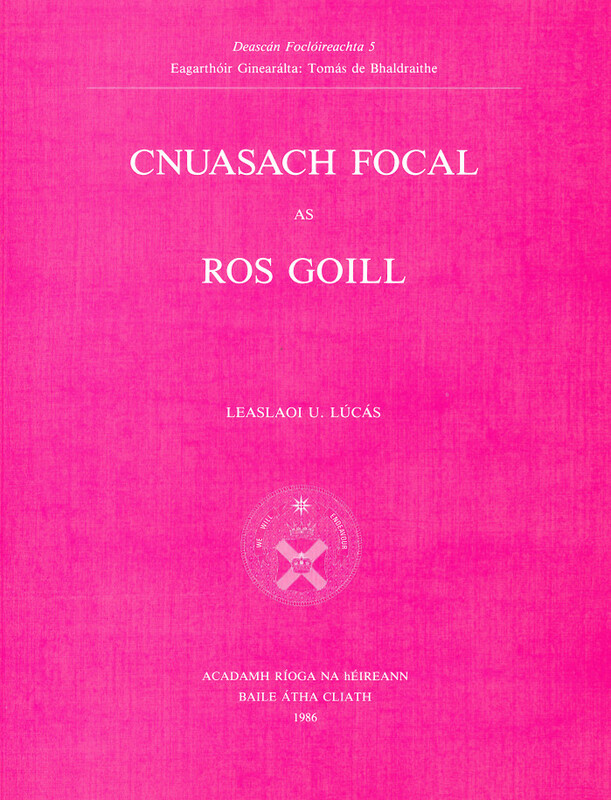 It offers a historical record of Gaelic speech that stands as a study of living, colloquial speech. It will be of interest to school students and to Irish language scholars.